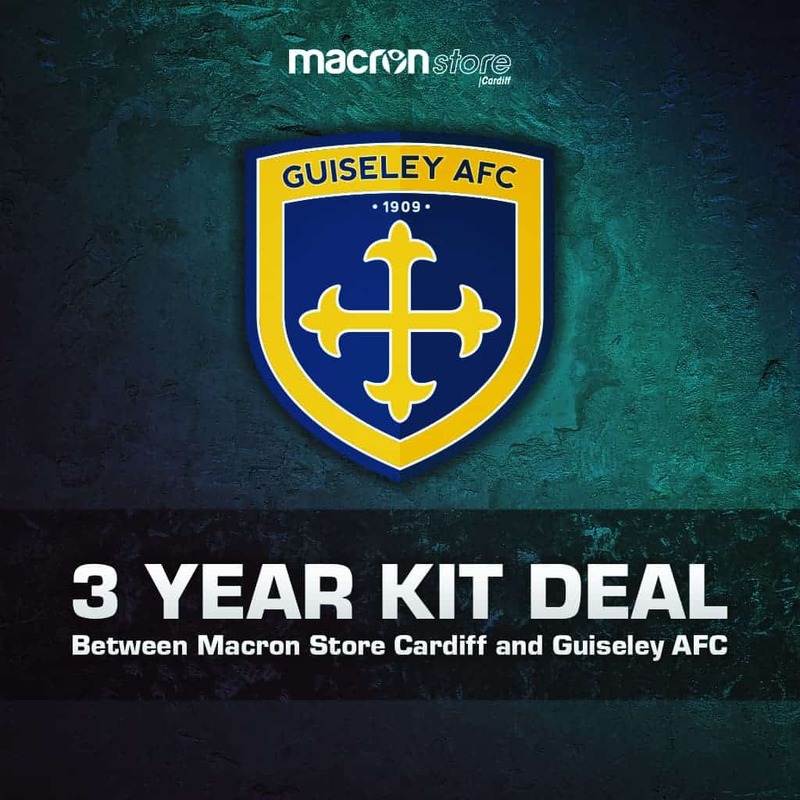 The club are proud to announce a new partnership between Macron Cardiff and Guiseley AFC as our new kit supplier from our 2018/2019 season. The 3 year kit deal will see a new players kit and exciting new range of replica and leisurewear for supporters. 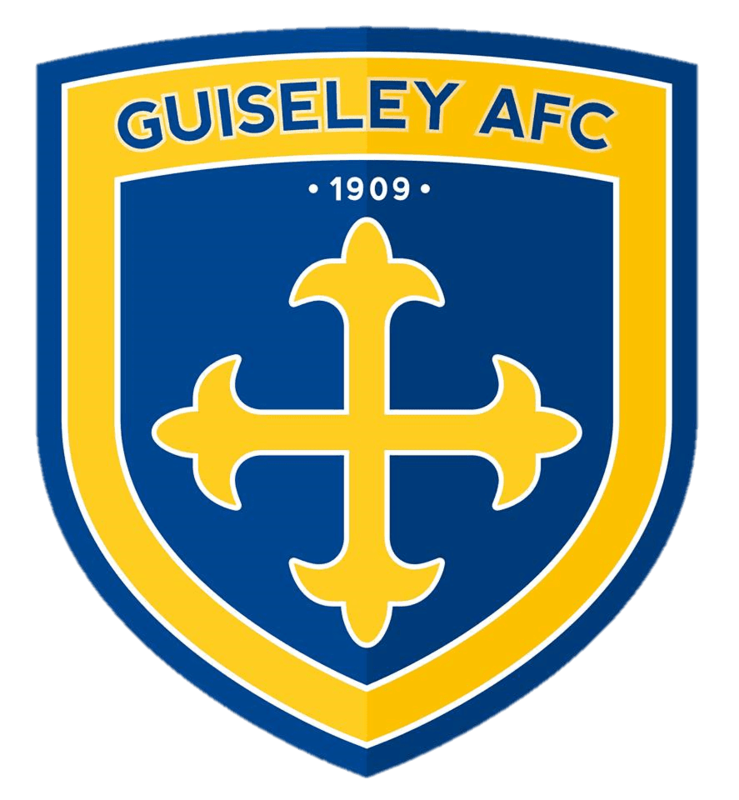 More news will be announced in the coming weeks with details of an exclusive kit launch event for supporters and sponsors.